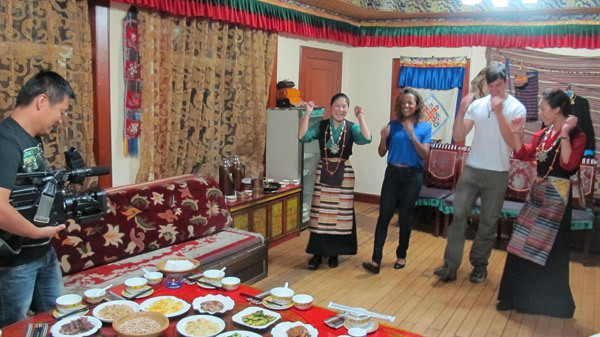 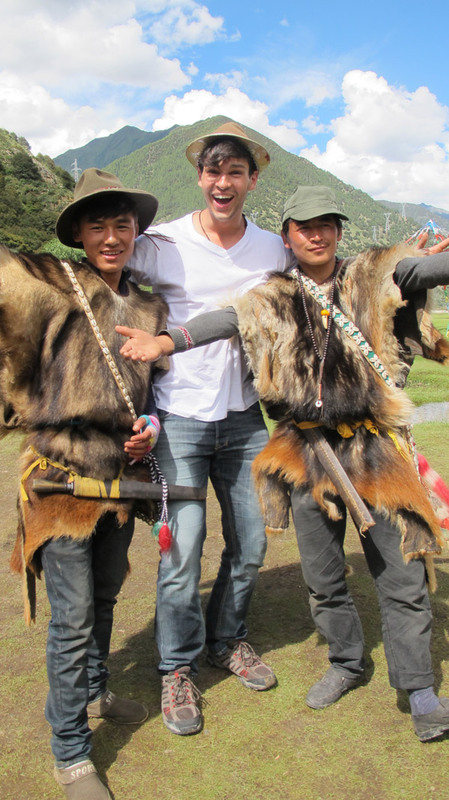 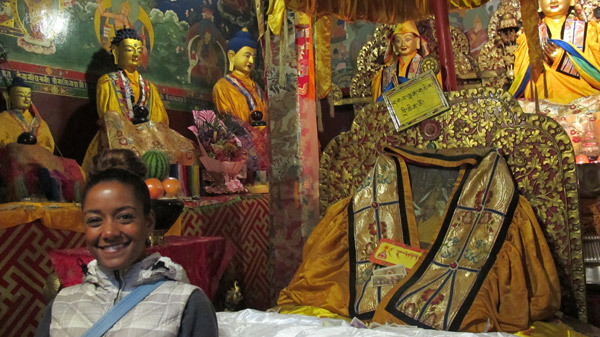 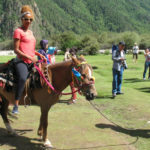 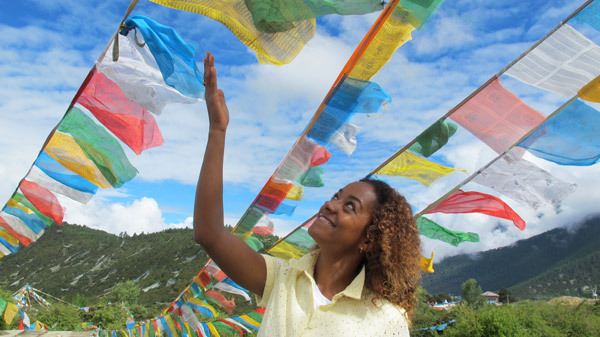 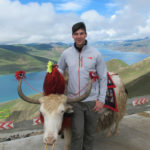 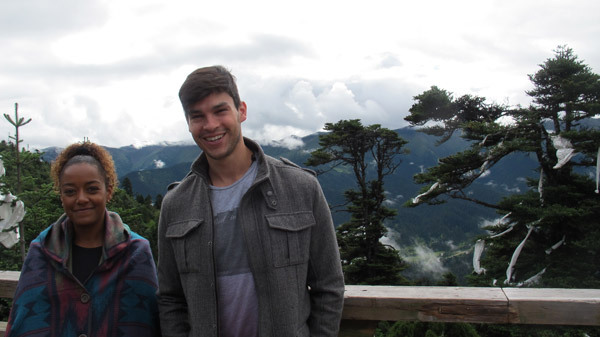 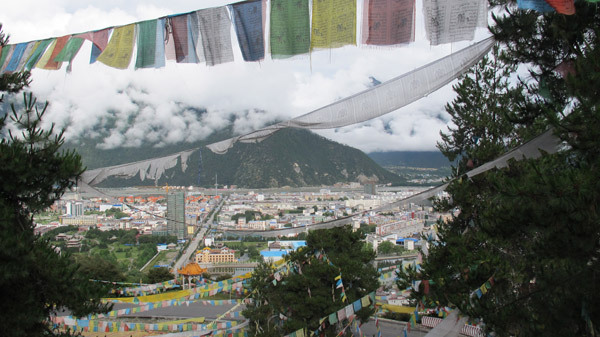 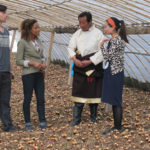 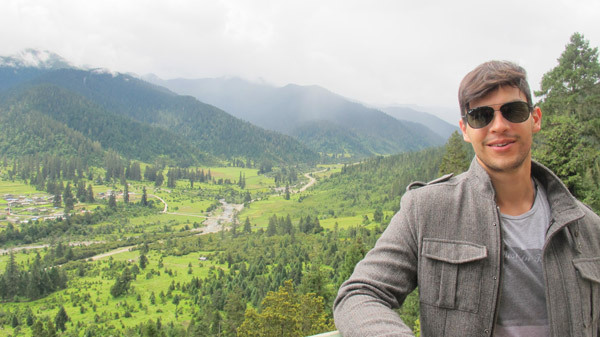 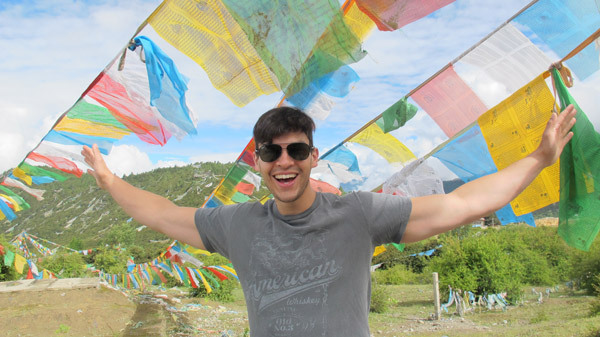 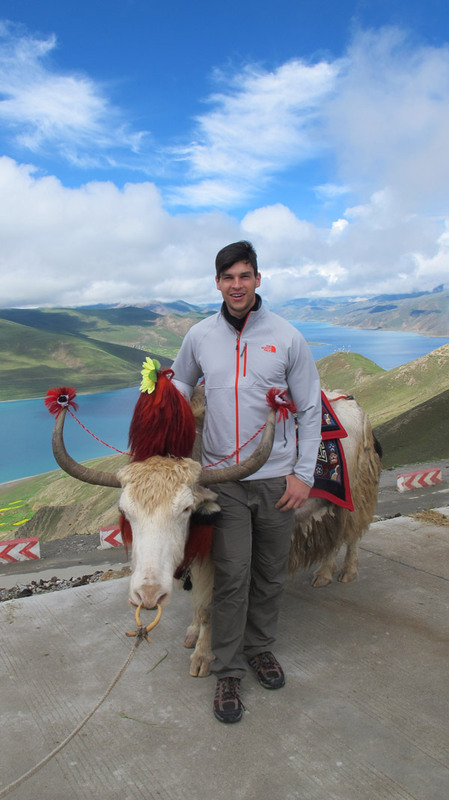 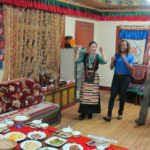 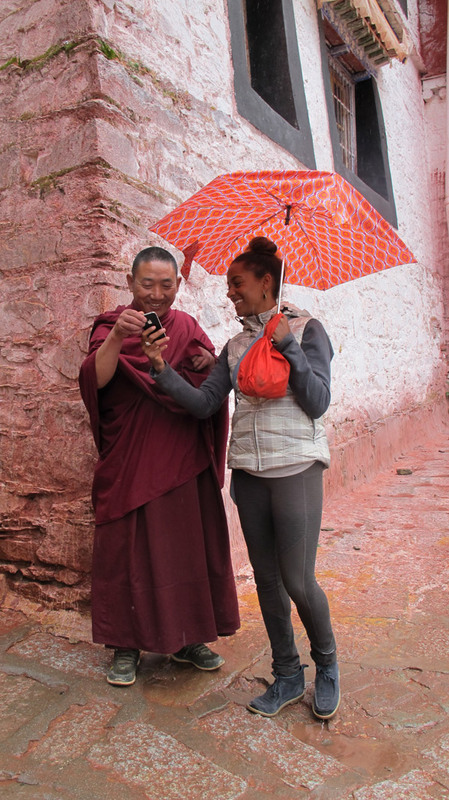 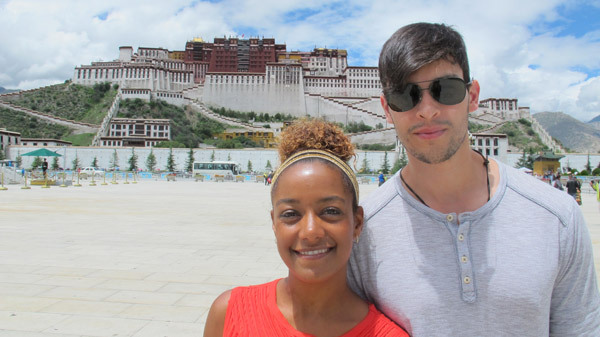 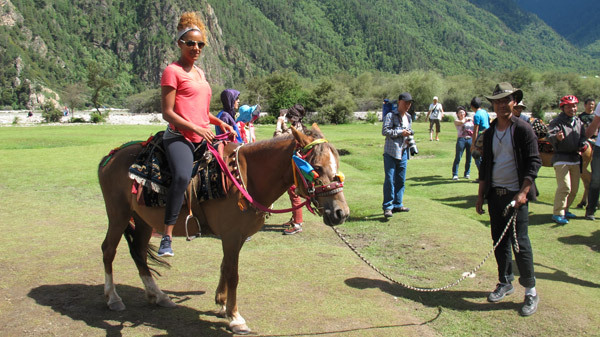 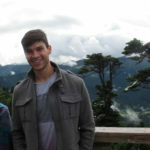 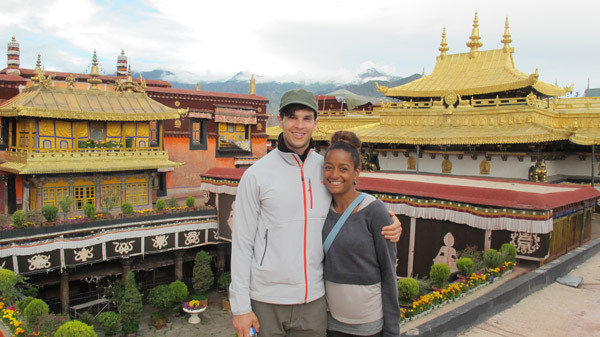 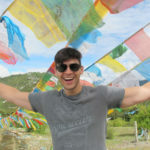 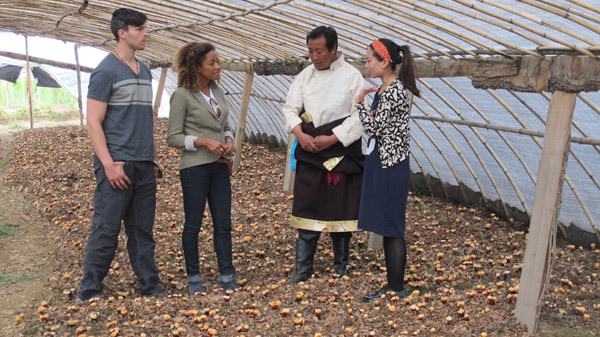 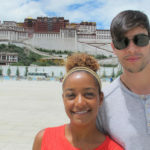 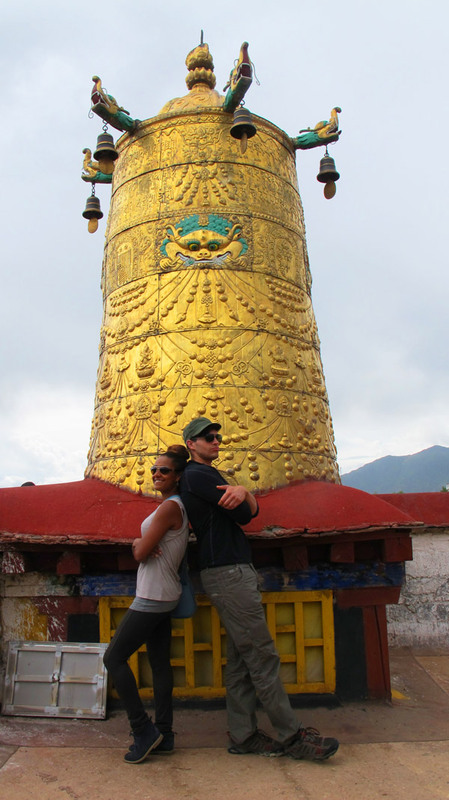 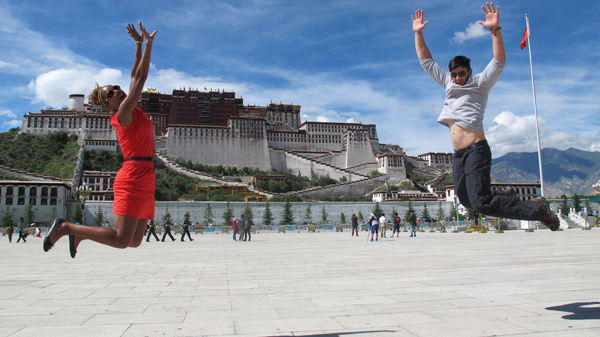 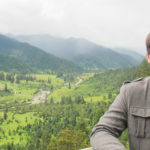 Join two American athletes, Chris and Lache, as they experience the culture, the spirituality and the stunning scenery of Tibet for the very first time. 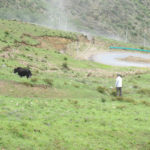 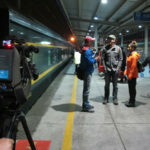 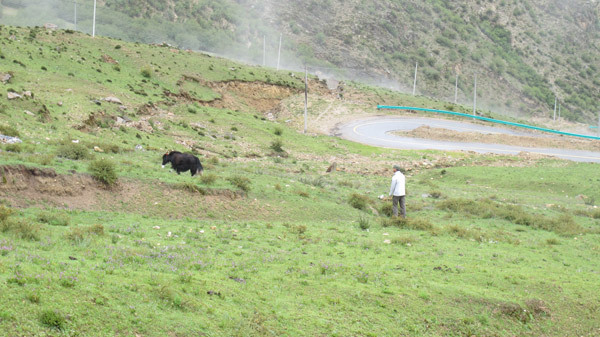 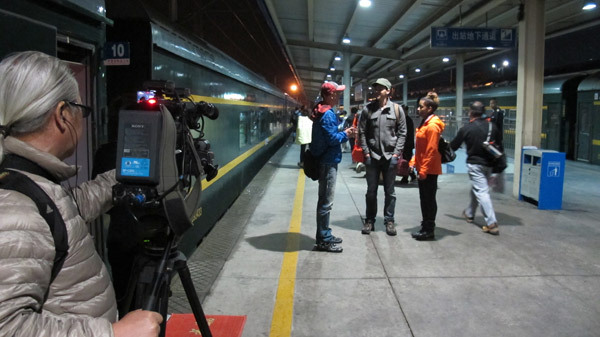 They begin their journey with a twenty three hour train ride through the Tibetan Plateau: the highest plateau on earth. 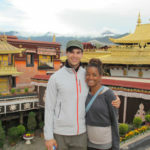 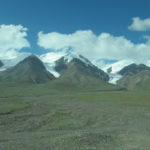 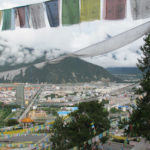 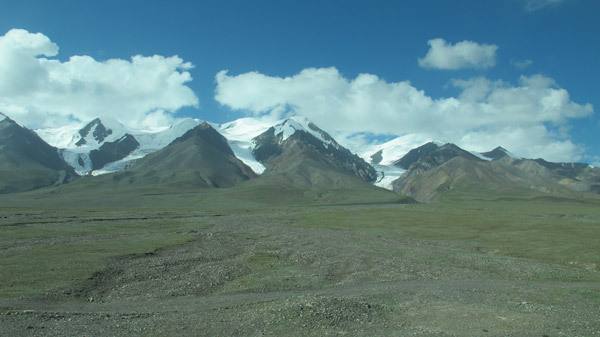 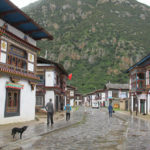 Tibet, the roof of the world, with an average elevation of 16,000 feet, provided serious physical challenges for the two athletes, but their struggles were worthwhile. 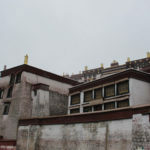 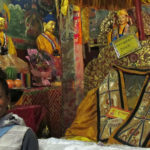 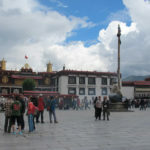 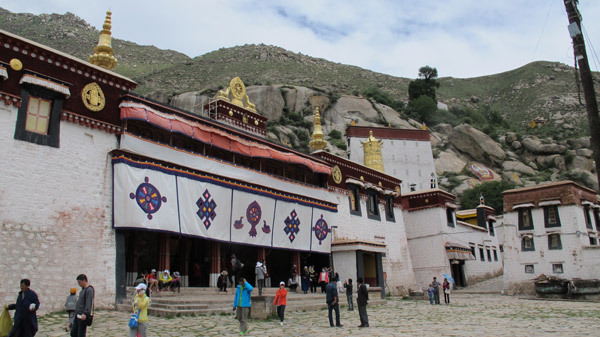 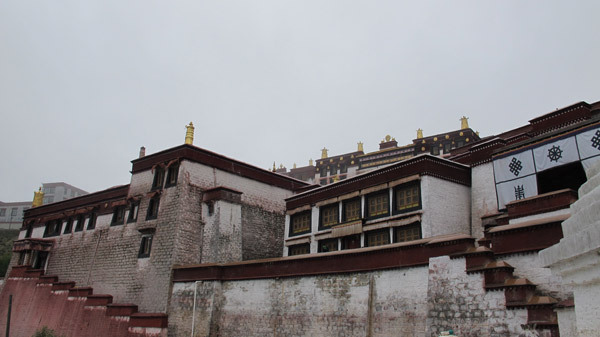 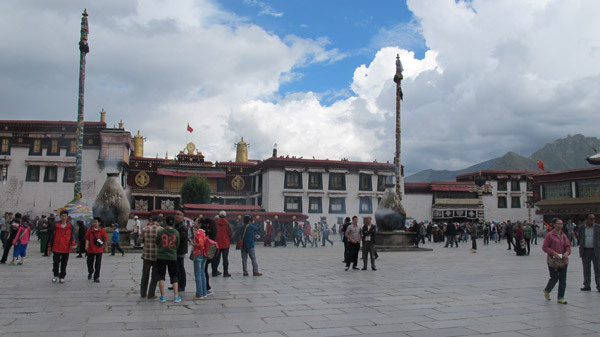 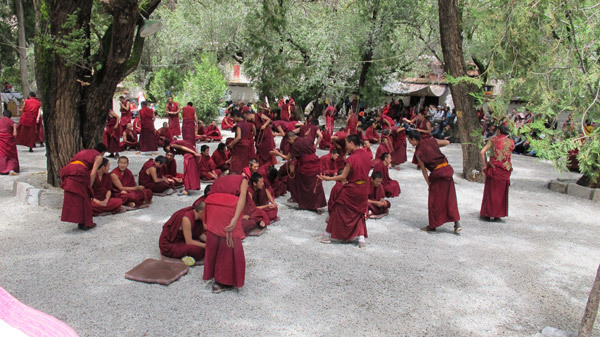 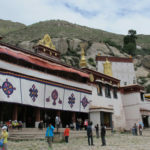 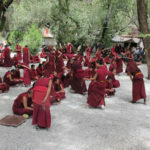 They witnessed monks debating Buddhist scriptures at the Sera Monastery, had a chat about Buddhism with a revered monk at the Jokhang Temple, tasted traditional Tibetan food and danced with local Tibetans. 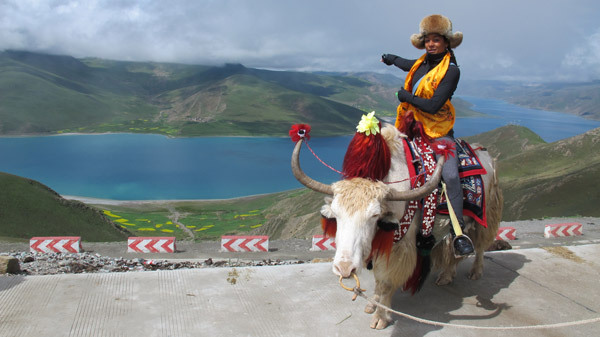 The breathtaking scenery at the Yamzho Yumco Lake left them both at a loss for words. 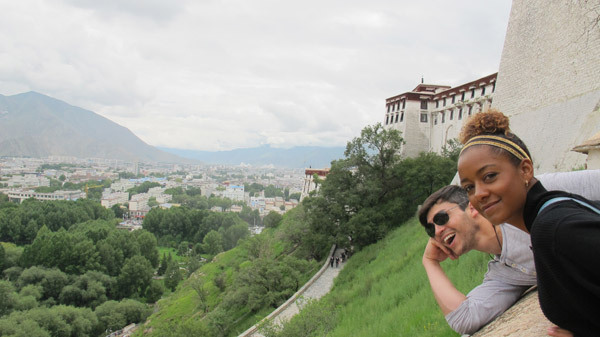 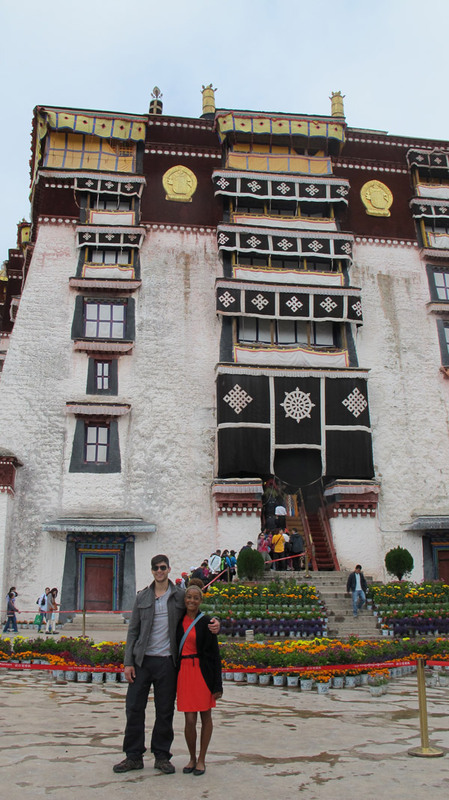 Finally, they visited the magnificent Potala Palace and ascended up to the rooftop, a site forbidden to film crews for the past 7 years. 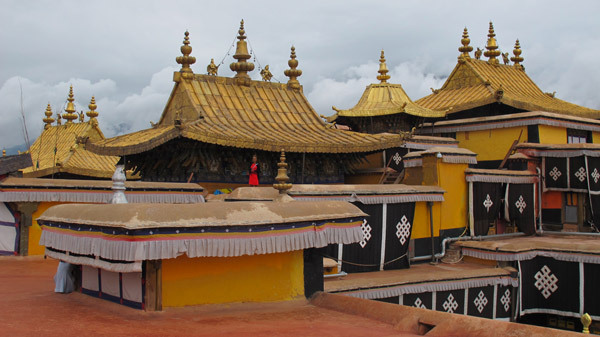 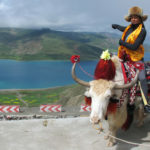 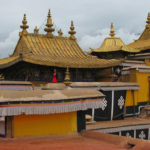 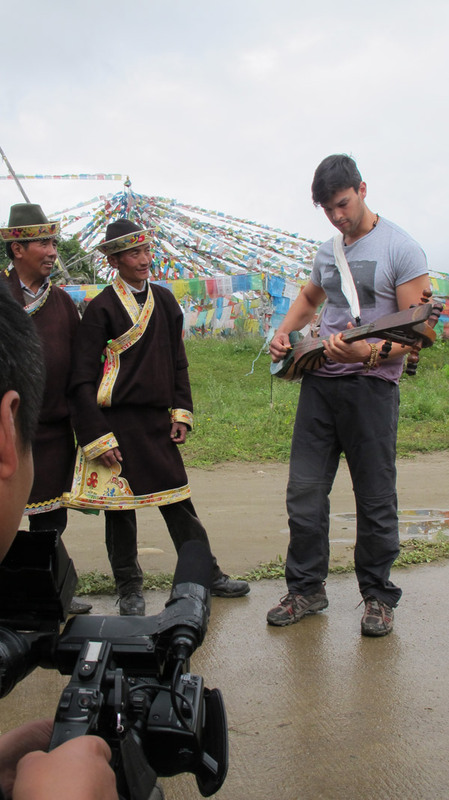 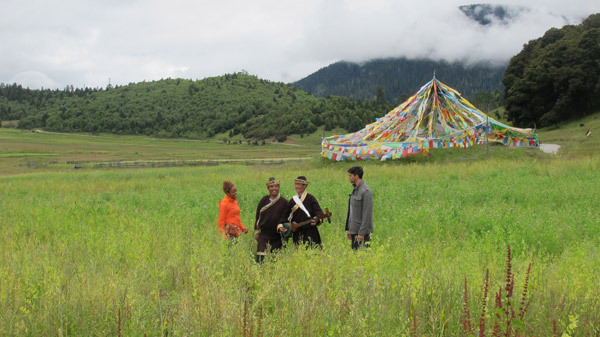 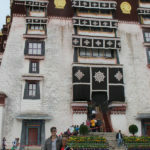 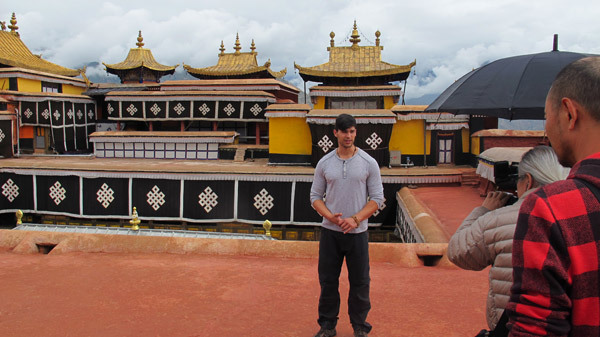 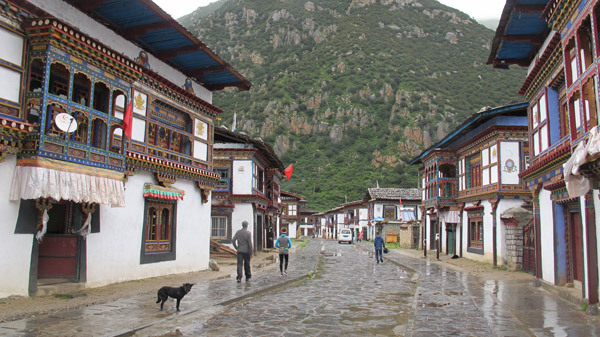 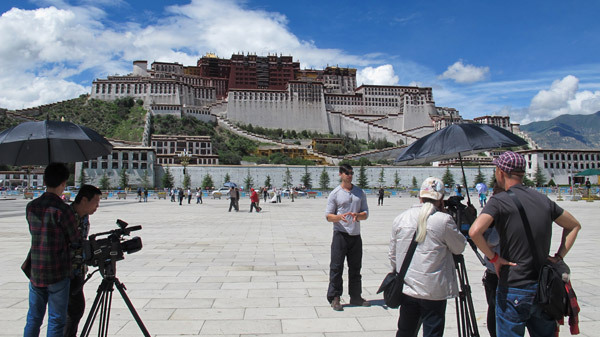 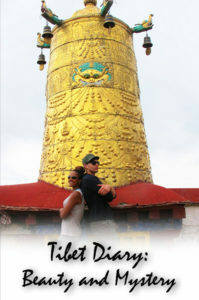 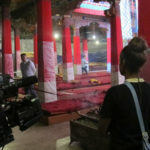 To request Tibet Diary: Beauty and Mystery contact the TV Programmer at your local PBS station.